Our hope was to have a way for everyone to see what is happening on the fairgrounds during the fair. What we didn't realize was how much fun it would be to see what is happening all year round! 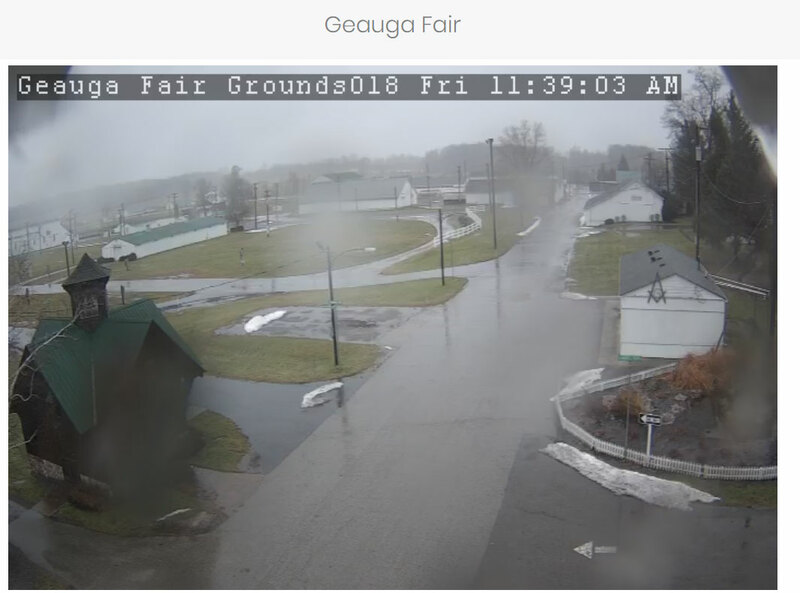 Weather changes suddenly in Northeast Ohio and the web camera is a great way for our community to see current conditions especially when travelling. Our web camera will buffer and viewing is dependent on the quality and speed of the internet provider. May up to a minute to load the camera footage once you click on the button below.